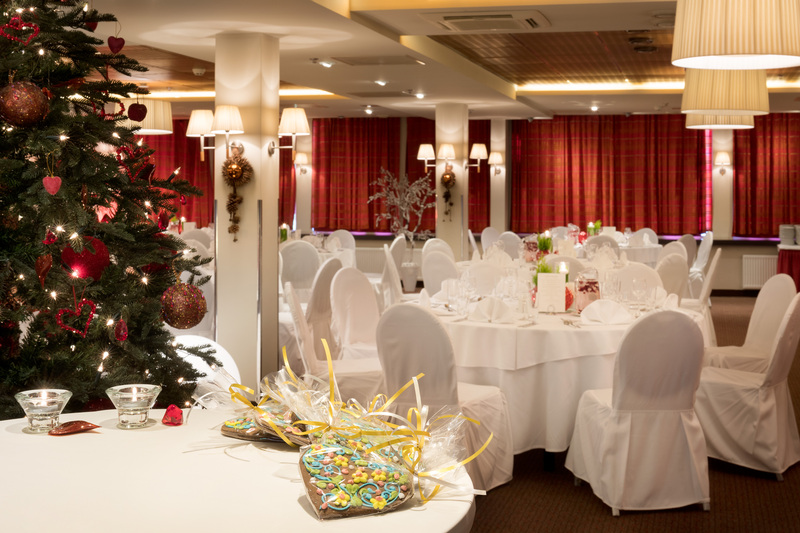 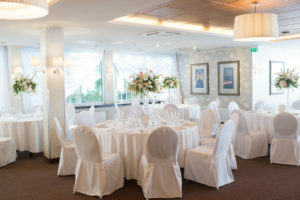 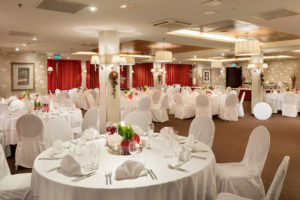 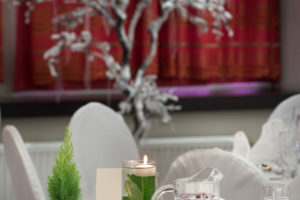 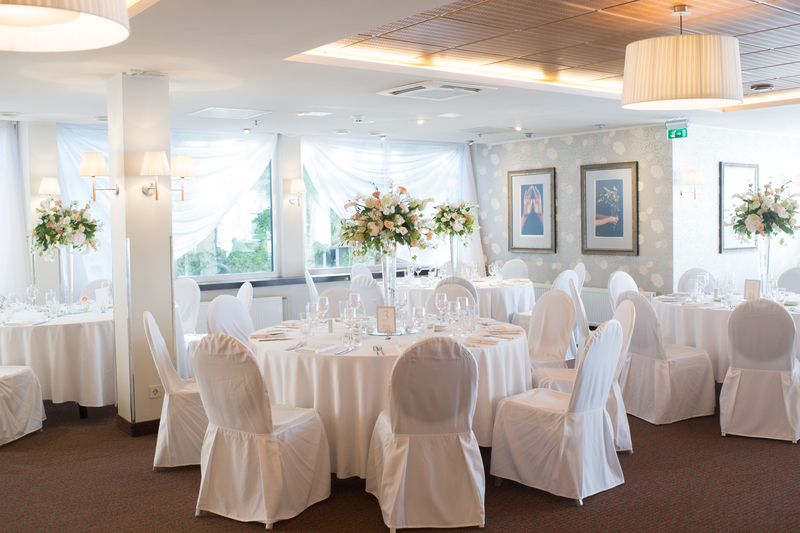 Restaurant Senso and its two banquet halls are suitable venues for different events and can accommodate up to 400 guests. 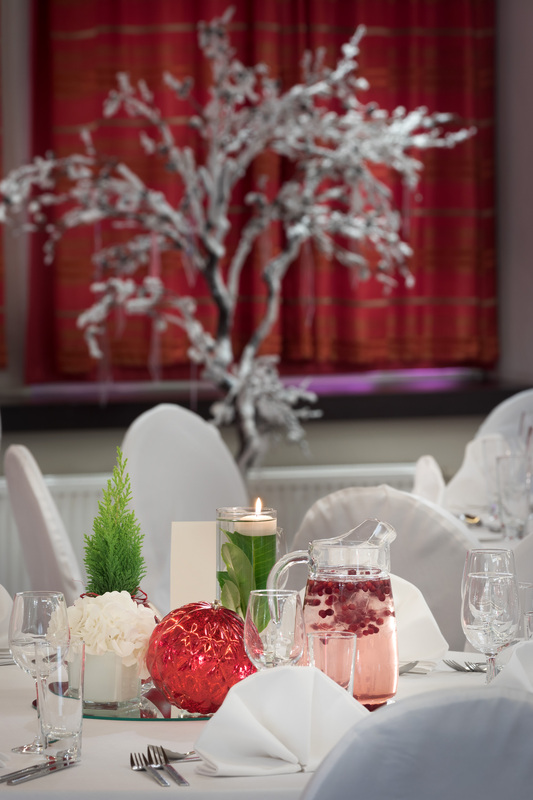 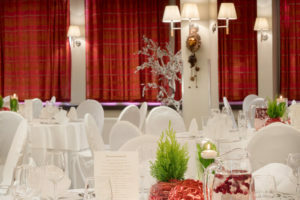 The hall is perfectly suited for festive events like wedding receptions or family parties, and also for more commercial events like book presentations and product launches. 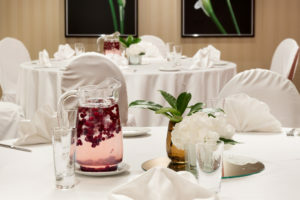 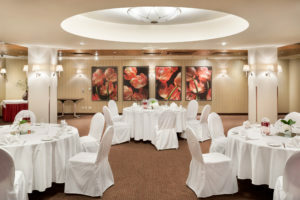 The hall is perfect for private events for smaller groups of people, as the room is separated from the main restaurant. 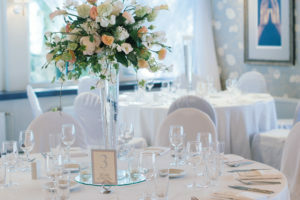 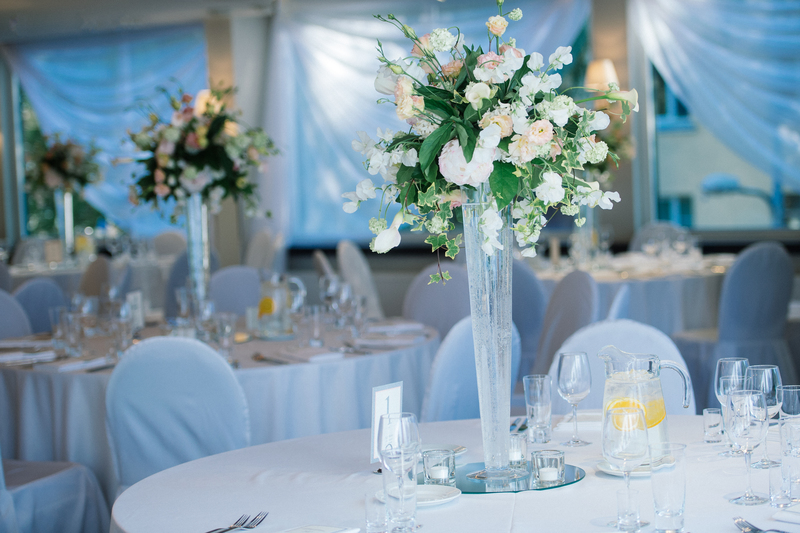 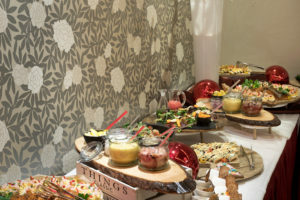 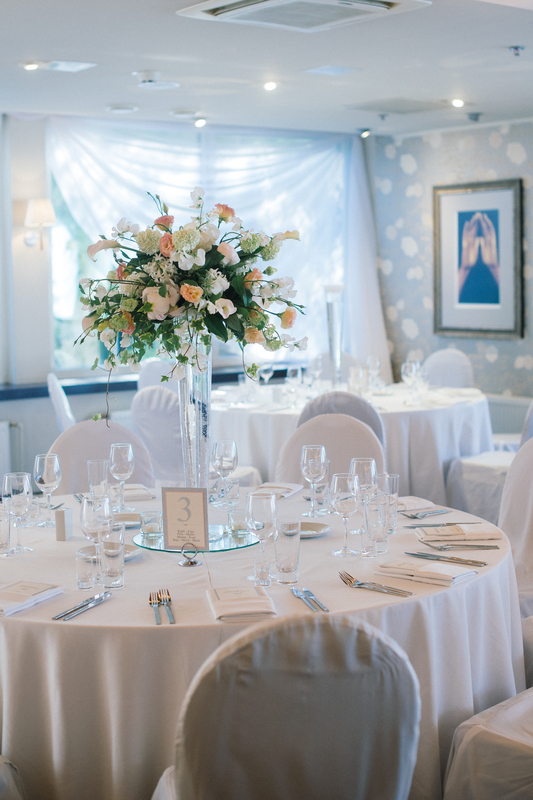 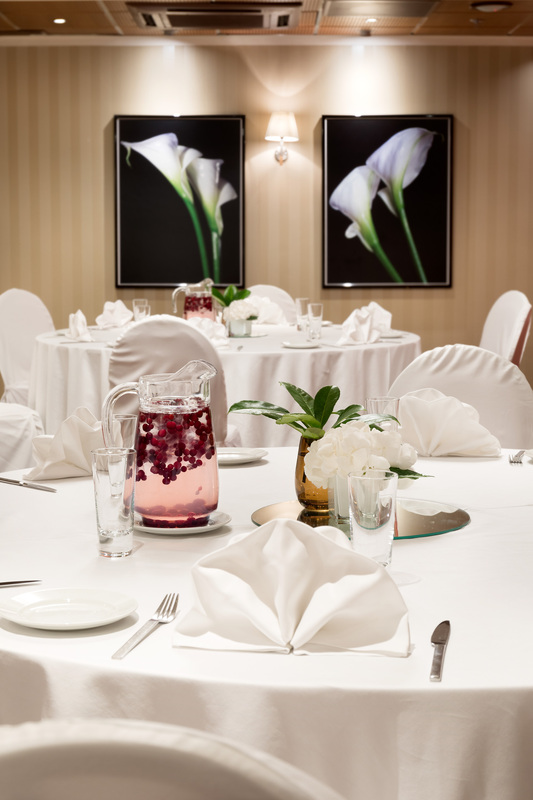 Birthdays, receptions, children’s parties or press-conferences and business lunches – this adaptable venue can provide whatever atmosphere you need. 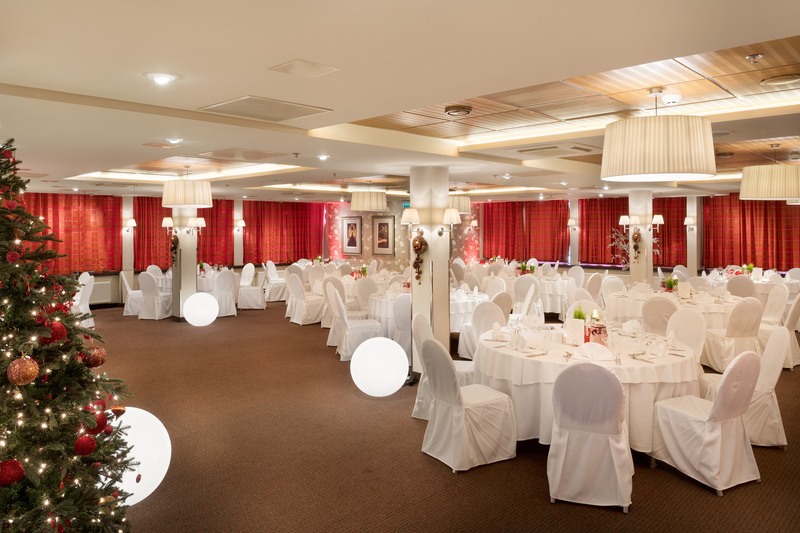 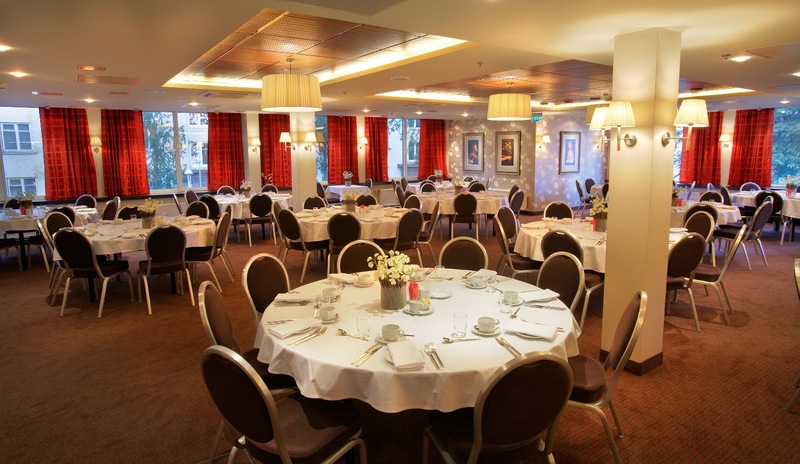 The rooms are of different sizes and different decòr, making them suitable for different events. 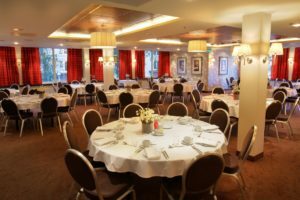 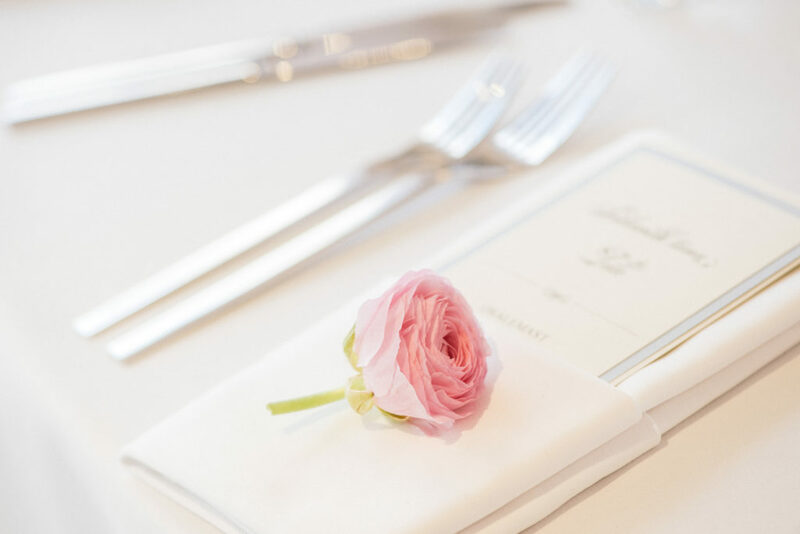 To make your event a success there is always an event coordinator taking care of all the details and the whole booking, so you can relax knowing that everything will run smoothly and in a professional way. 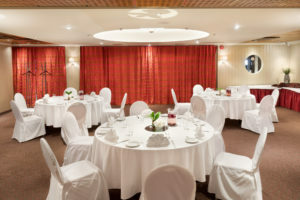 There is also a possibility to rent seminar rooms together with restaurant banquet halls. 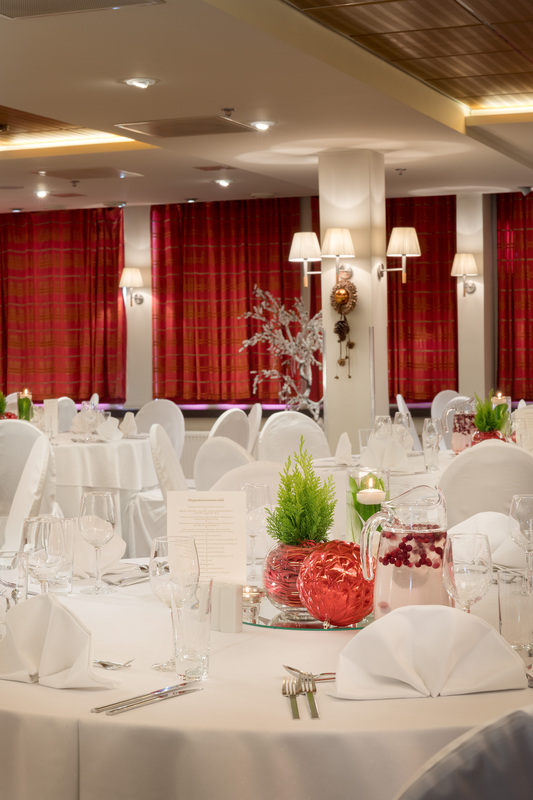 Newly renovated conference center at Radisson Blu Hotel Olümpia provides 13 multifunctional seminar rooms suitable for a variety of events, such as international conferences with plenary and workshop sessions, meetings, trainings, exhibitions and other events. 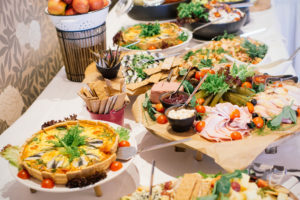 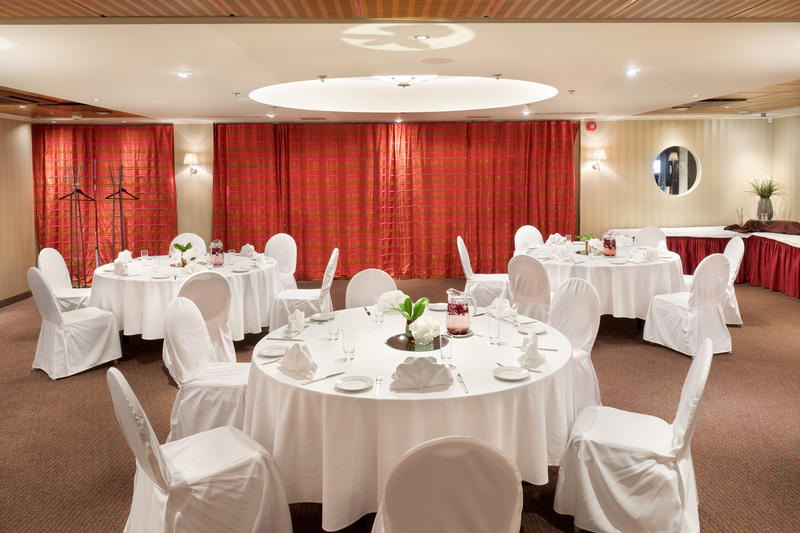 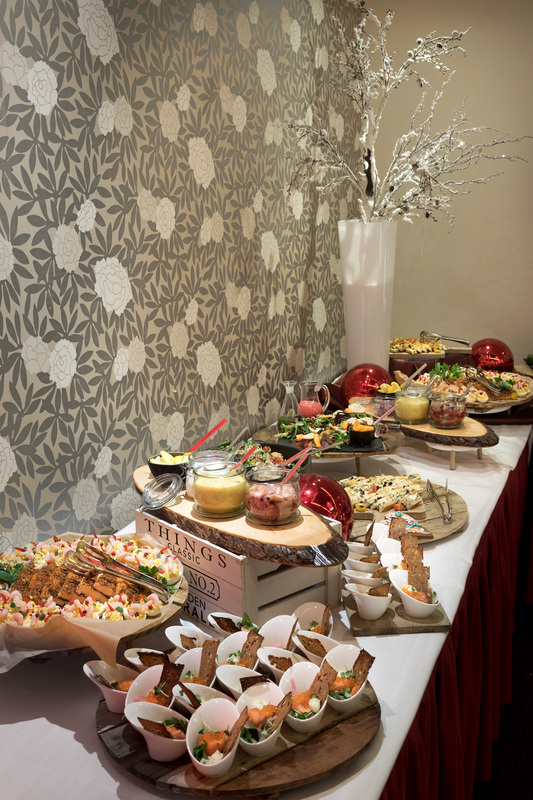 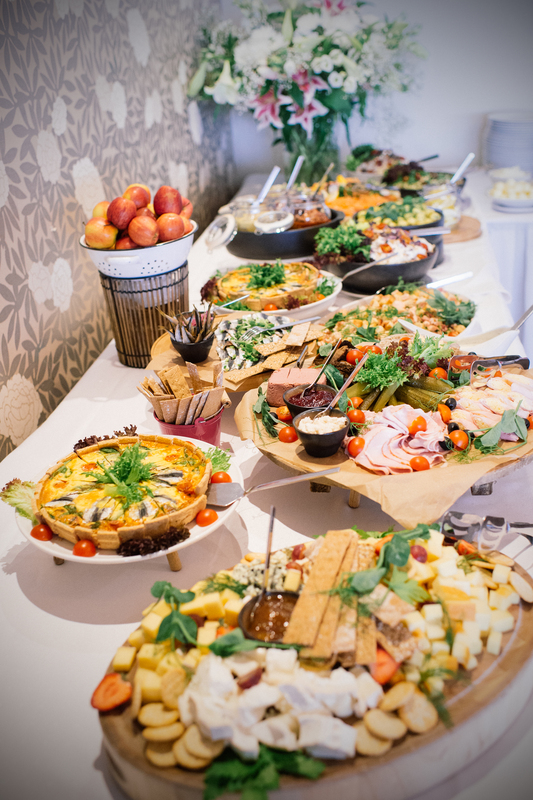 There is one more advantage to organising an event in the hotel banquet hall – you are always welcome to spend a night in a comfortable room after the party and to enjoy the Super Breakfast Buffet in the morning.